This shark fin antenna has two functions ,one is gps , the other is gsm. The GPS Antenna plays a role of receiving gps satellite signal, and the GSM Antenna receives gsm network signal. The work temperature range is -40~+85℃ . 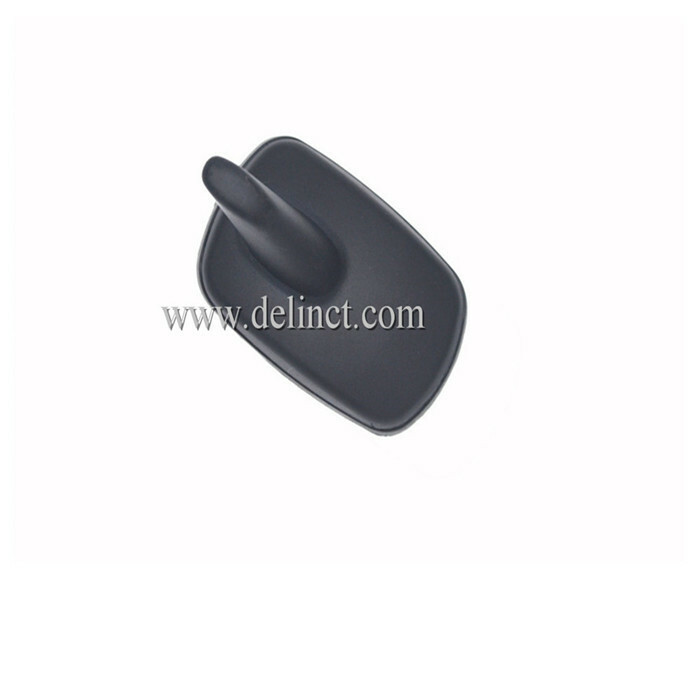 Looking for ideal TV Antenna for Vehicle Manufacturer & supplier ? We have a wide selection at great prices to help you get creative. 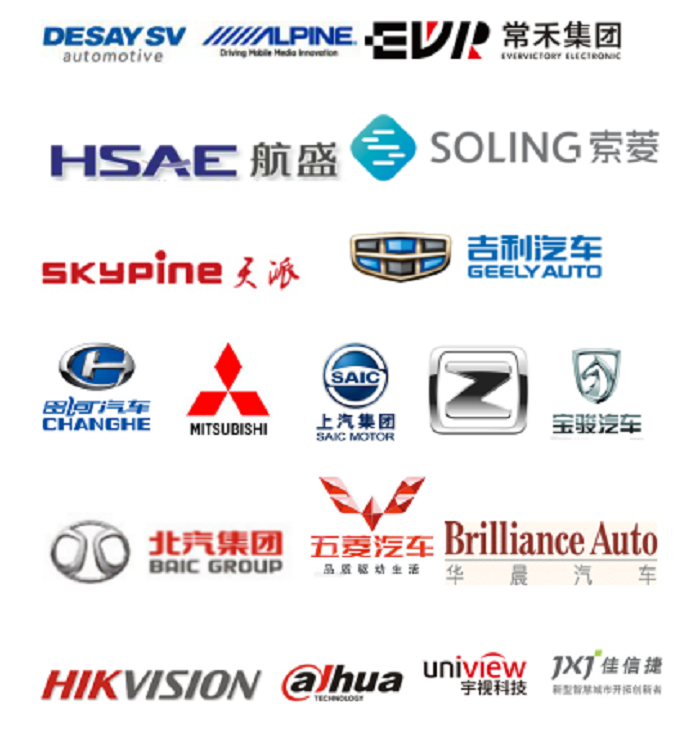 All the DVB Car Antenna are quality guaranteed. 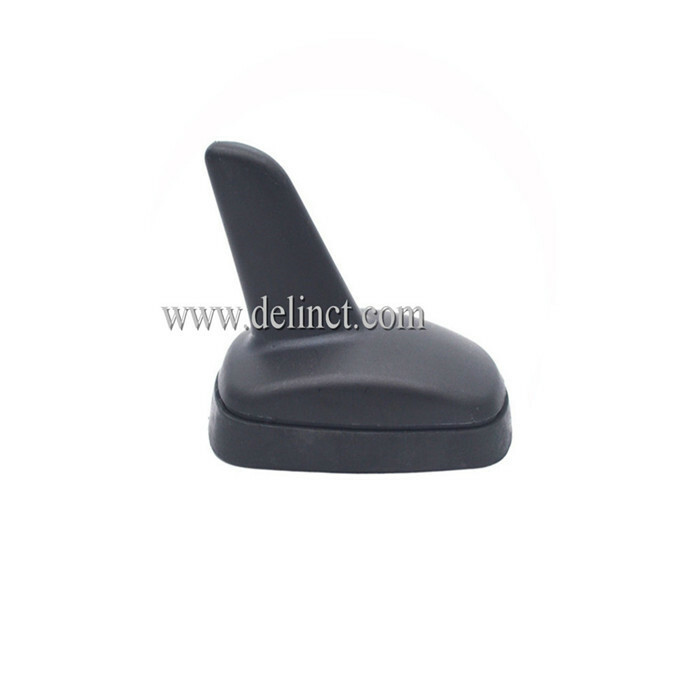 We are China Origin Factory of Car Antenna with 3m Cable. If you have any question, please feel free to contact us.